Call today to get an instant quote. Switch Now & Save! Click here to find out how. 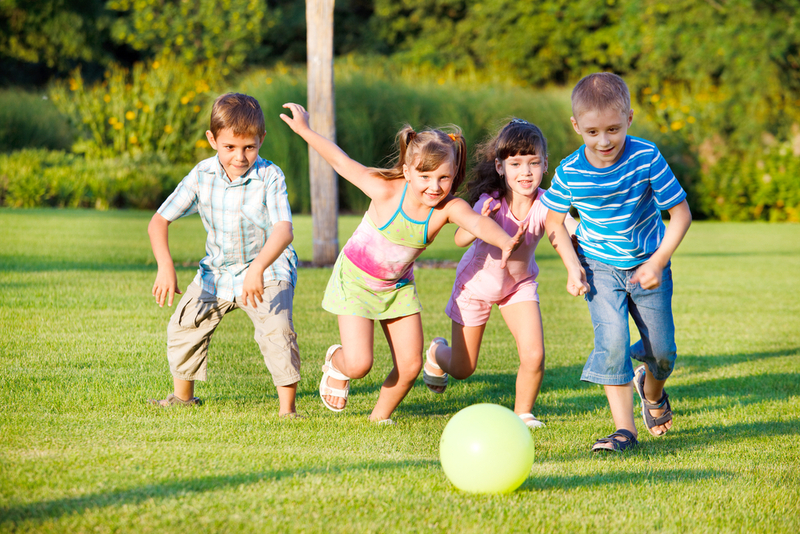 The single biggest difference between Akron Canton Lawn Care and other lawn care providers boils down to one simple premise: we care more. It’s the kind of caring that can only come from being the business owner. One that lives, works, and is a part of the community they serve since 2009. 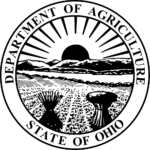 We have many years of experience in the Akron-Canton area . We are so happy with you guys. Everything just looks wonderful. I am so glad we switched to you and so is my brother. I just wanted to say good job! My lawn has never looked so cared for. I greatly appreciate all of your hard work and couldn't be happier. You guys have changed my opinion on lawn services forever! Thanks Again. Thanks for the great job you have done! The lawn looks so much better since your company has been doing it. We appreciate the hard work. Thank you and have a great holiday! 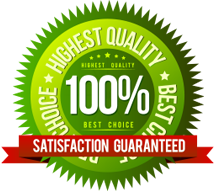 Akron Canton Lawn Care places a top priority on customer satisfaction, and we take great pride in our work. Extraordinary service combined with a knowledgeable and reliable group of people have helped us attain our goals. We are locally owned and operated and provide only the highest-quality and personal service to each job. It’s all about the great relationships between company and client that is so important in our business to put our best foot forward with every client. 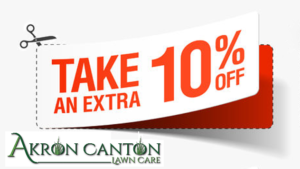 Lawn Care is something of a chore to many people, but not here at Akron Canton Lawn Care. 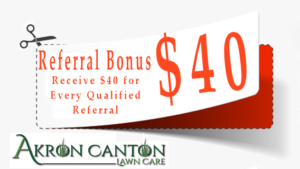 Established in 2009, Akron Canton Lawn Care has the ability, knowledge and experience necessary to make your property look beautiful. We always treat every property we maintenance like it is our own, no matter how big or small your lawn may be.